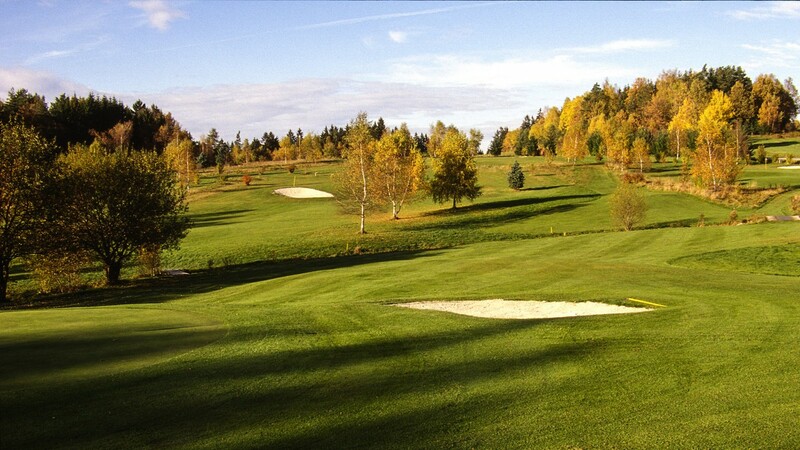 The compact 18-hole golf course follows the motto “pay & play”. 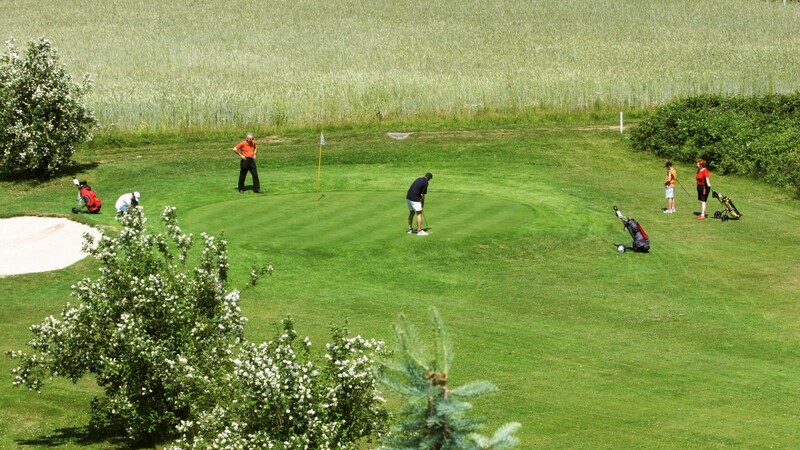 To be allowed to play here, you don’t need either any basic knowledge about the golf game, or your own equipment (clubs can be hired), or a green card or a membership. The only thing that matters is your interest to try it. For more information go to: "Learning Golf"! Get a taste of golf easily: The only thing you need is sports shoes.